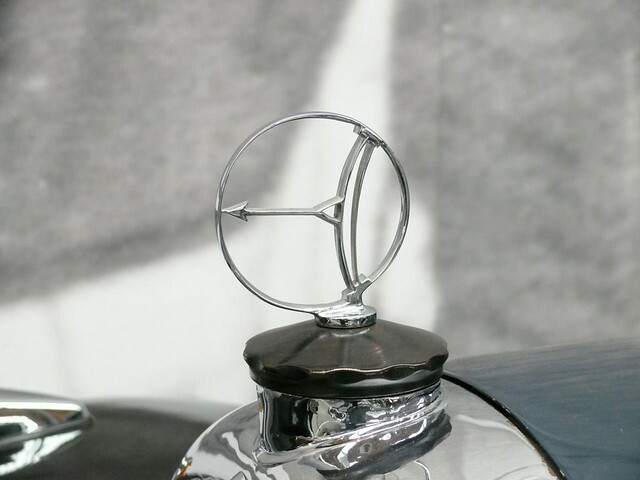 Gottlieb Daimler's son, Paul Daimler was the first designer employed by the Company. 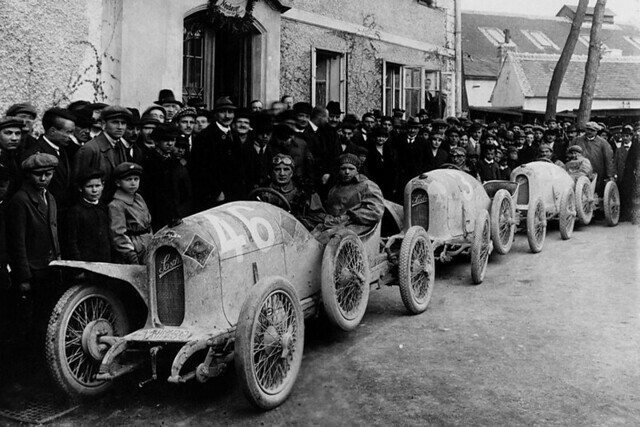 The legendary and well-known Ferdinand Porsche was his successor who stayed with the company until 1925. 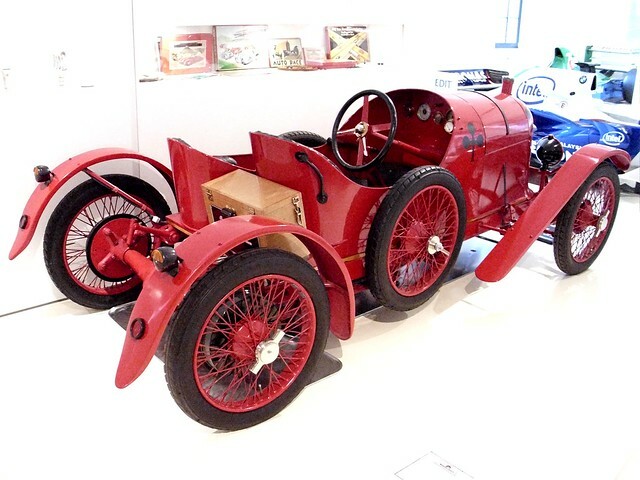 Porsche designed a 6900 cc side-valve that produced sixty horsepower and a 5714 cc four-cylinder ohc engine that produced 95 horsepower. 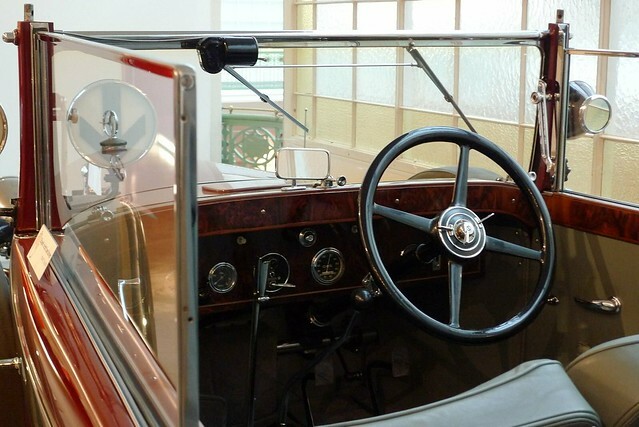 These were used to power the Prinz Heinrich, 'Prince Henry', model that quickly grew in popularity. 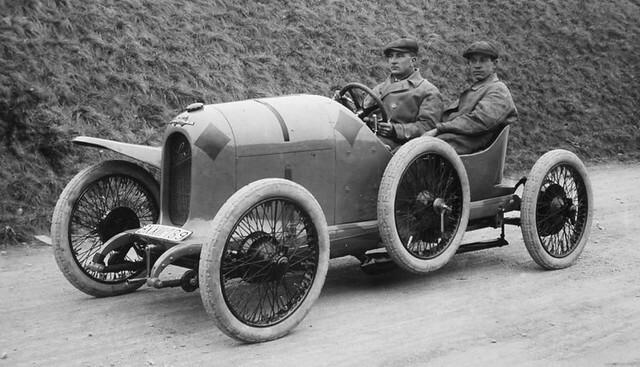 Porsche later created a 1.3-liter engine that was used in their racing vehicles. 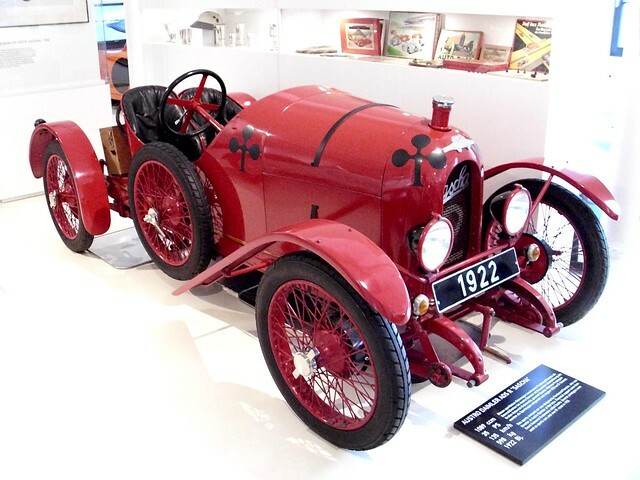 In 1922, Porsche designed the Austro-Daimler Sascha, a compact, high-performance car originally developed as a precursor of a production 4-seater, places first and second on the first try in its class. 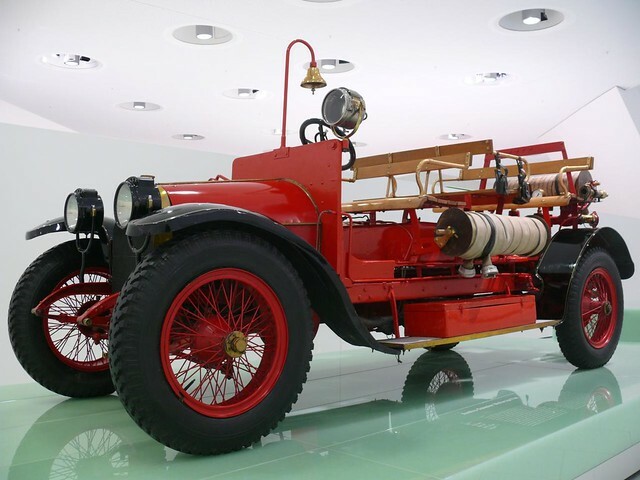 Key factors in this success are the nimble handling and effective power transfer of this lightweight car, which tips the scale at a mere 598 kilograms. 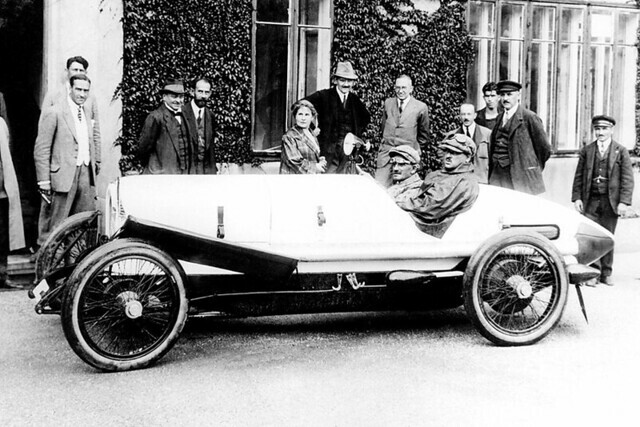 Named after the financial sponsor of the project, industrialist Count Alexander "Sasha" Kolowrat, this car brings a total of 43 racing victories. 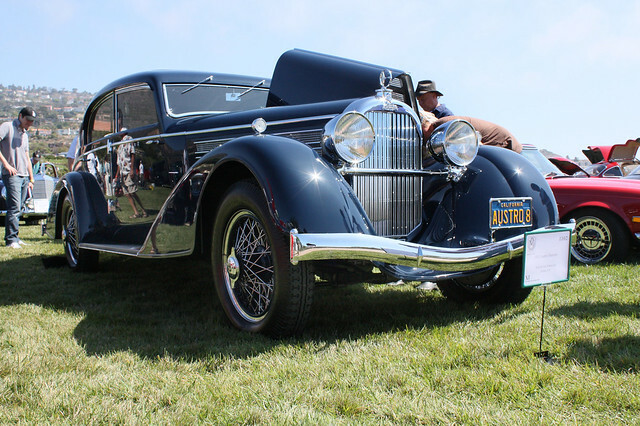 During the 1930's the company produced the ADM which was powered by a variety of six-cylinder OHC engines. 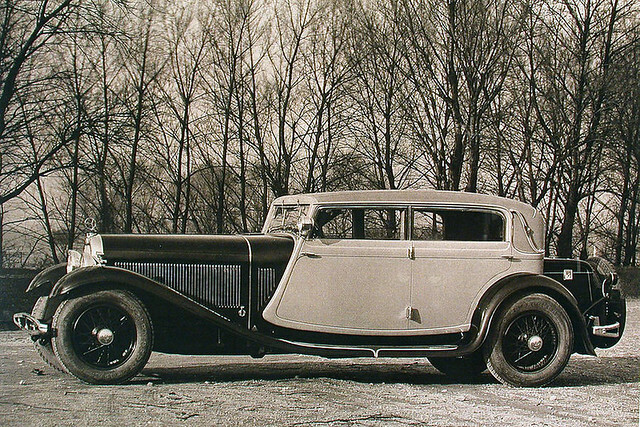 The final version as the ADM III which produced an impressive 110 horsepower. 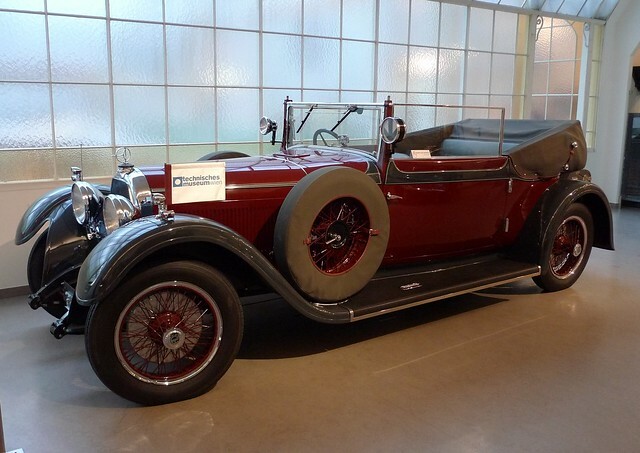 An eight-cylinder engine was introduced in the late 1920s which powered their luxury vehicles (ADR 8 series). 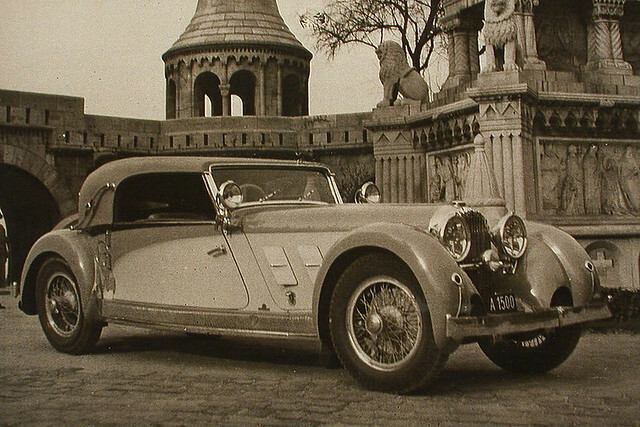 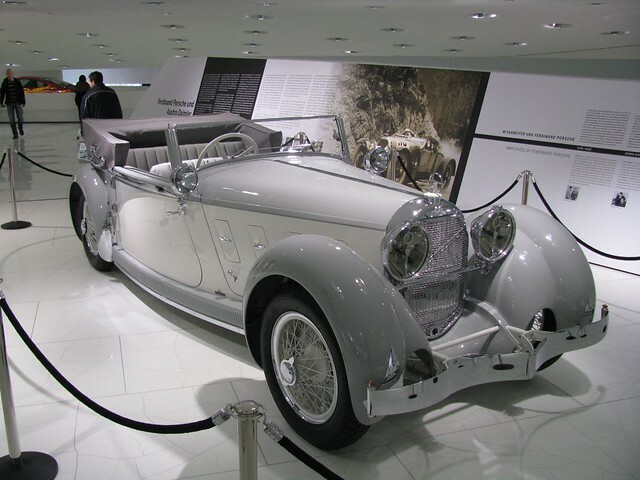 This Austro-Daimler 635 Sport 'Bergmeister' Cabriolet was an exclusive automobile. 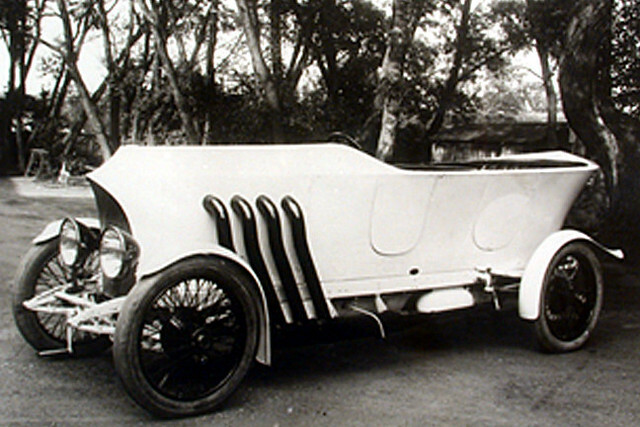 It was built in Austria and powered by a six-cylinder aluminum engine. 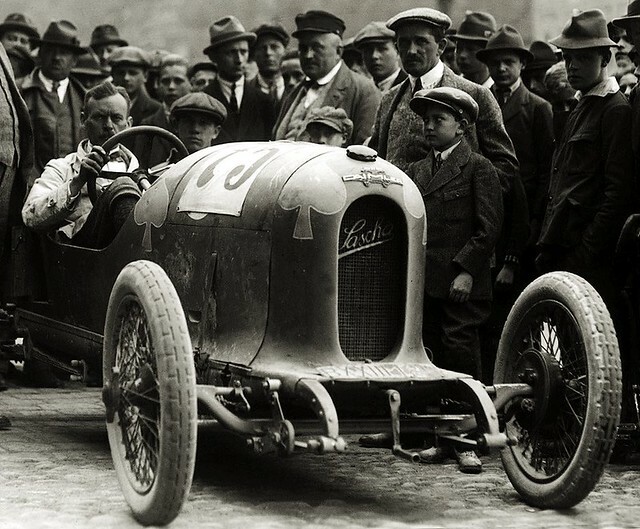 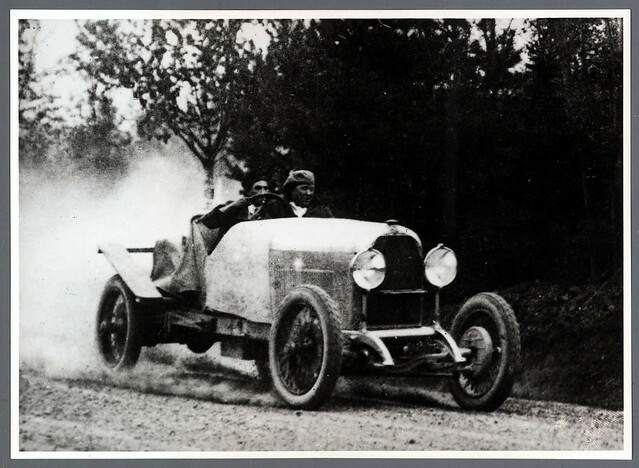 It traces its sporting heritage to early Austro Daimler race cars designed by Ferdinand Porsche and the hill-climbing champions of 1928, 1929 and 1930 driven by Hans Stuck. 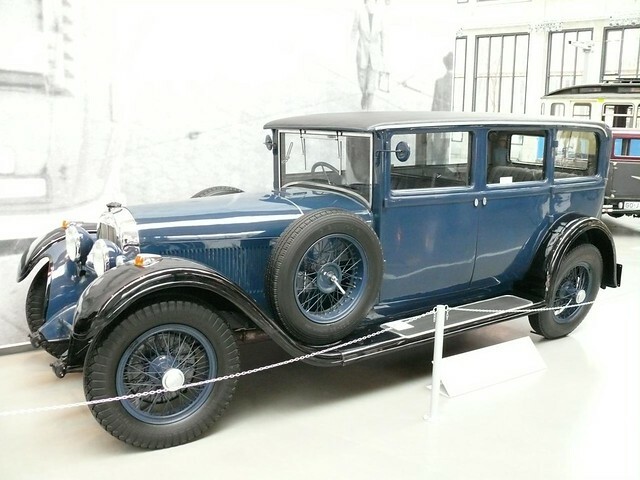 Though the engine was not designed by Porsche - who moved to Daimler in the early 1920s, the engine incorporated several of Porsche's designs. 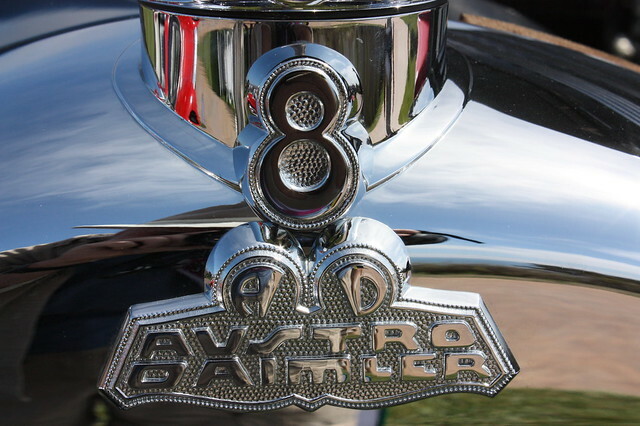 Examples include the aluminum block and the overhead camshaft which is gear-driven. 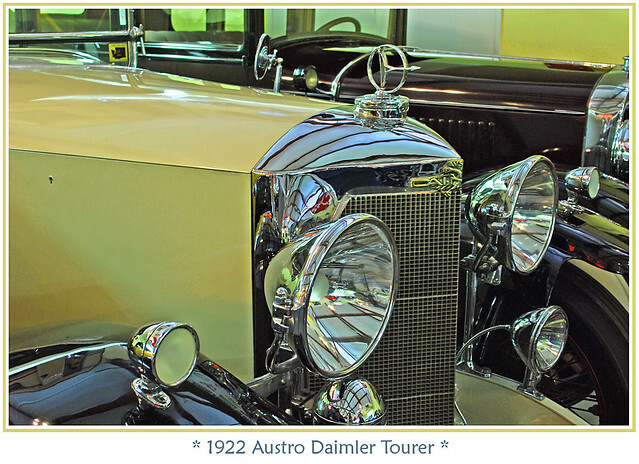 The coachwork for this car was done by Armbruster. 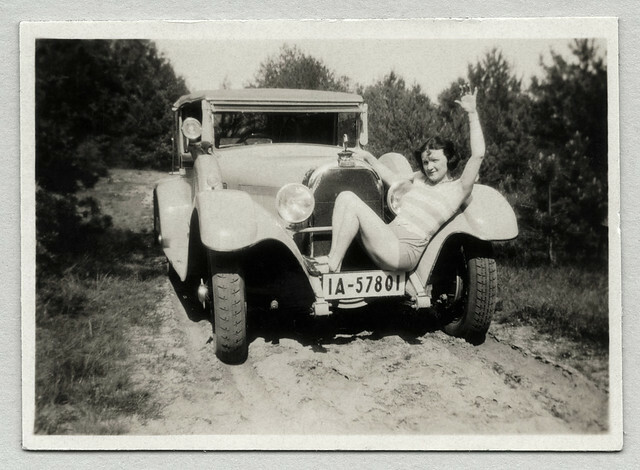 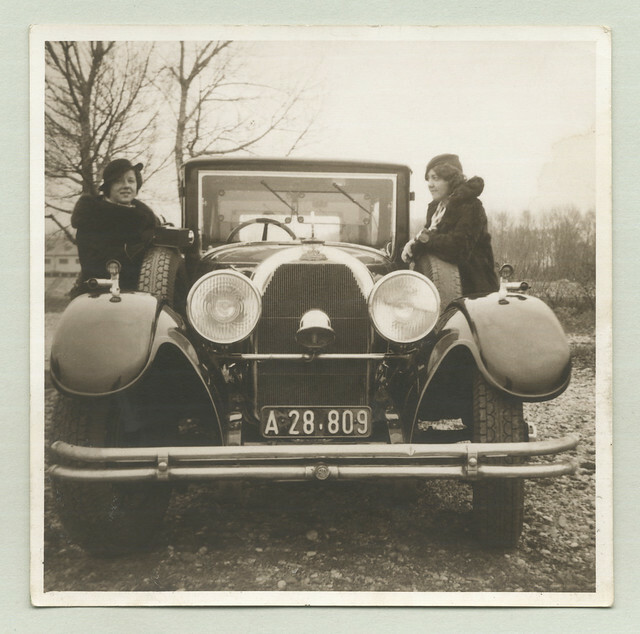 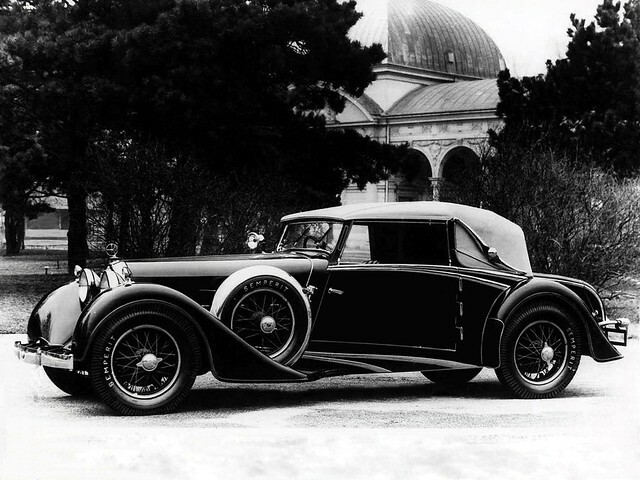 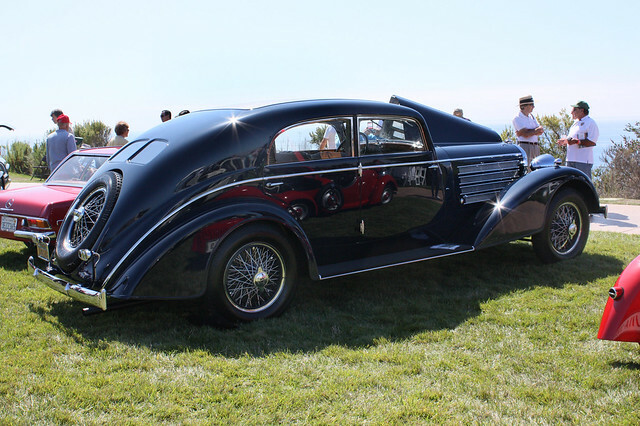 This vehicle was owned and exhibited by Austro Daimler at many European Concours d'Elegance.